The perfect floating rubber ball for dogs that love to swim. Never sinks! 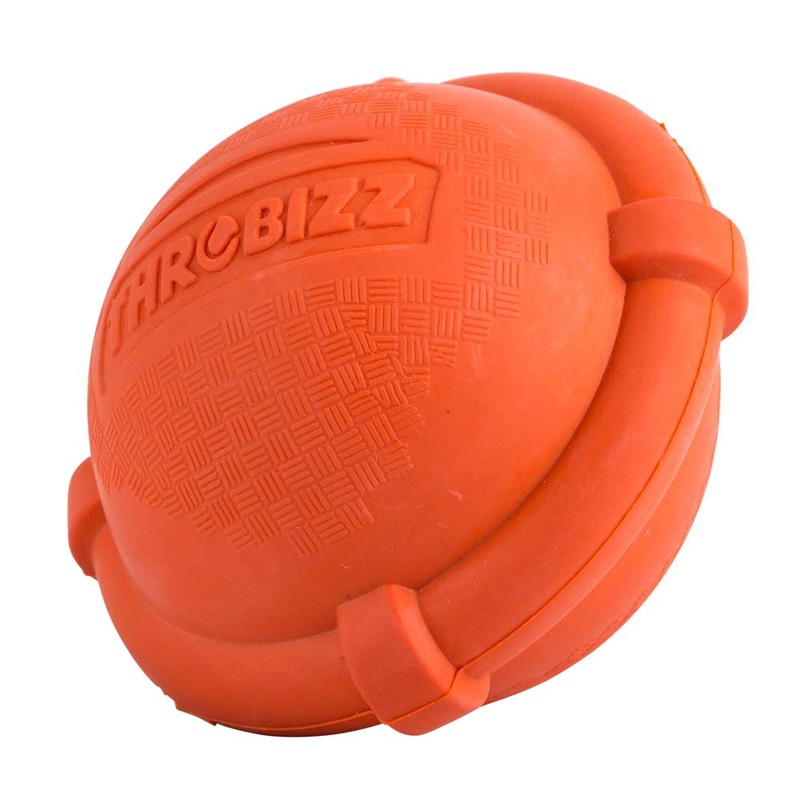 Despite its quirky shape, it can still be picked up and thrown with our Throbizz™ Ball Thrower. Pure rubber, hollow design means that this ball is non-toxic and treat friendly so can be stuffed with your pet’s favourite kibble. Super strong ball with 8mm thick wall.